Home » How I Met My Father. 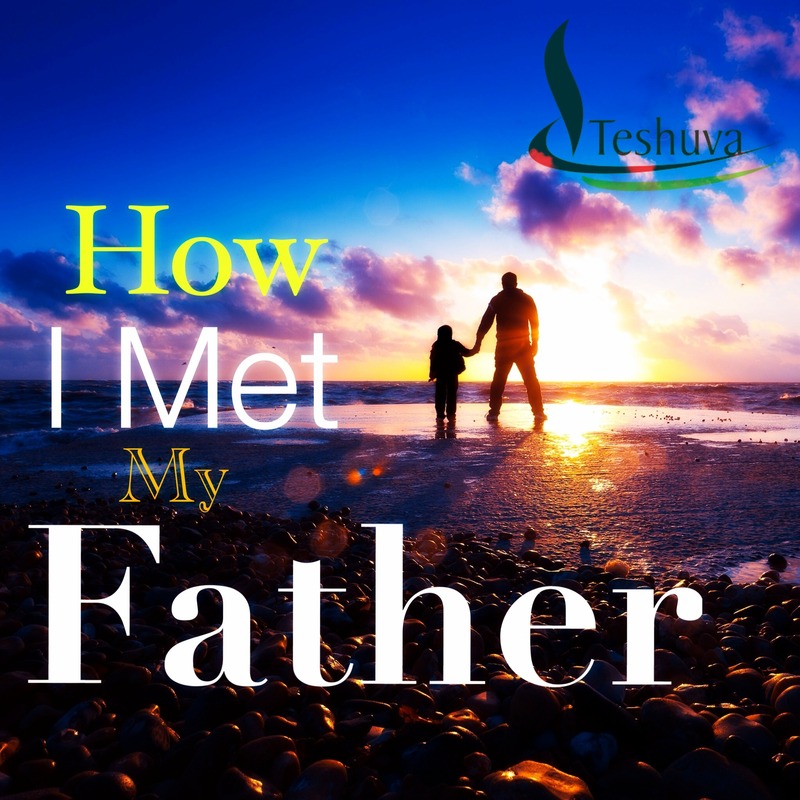 How I Met My Father. I was going to put this up before Fathers’ Day but a busy and heavily scheduled weekend had me pushing it forward till now. Now I insist on sharing it, after all, Fathers’ Day is still in the air. It was a very trying time for me. I had just written my final Ordinary National Diploma Exams(O.N.D) and I really wanted to switch to another Polytechnic to finish off my Higher National Diploma. It looked really tough at the time because I had not done very well in my O.N.D due to misplaced priorities. I would leave school and travel from the East to the Western states in Nigeria for musical concerts with friends I had formed a band. I would leave school to other schools in the country for events, parties and sometimes to visit friends. I lost focus on what I had gone to school to do and put the cart before the horse, so to speak. The result is the result of my fears as to whether or not I would be accepted into Federal Polytechnic Nekede. I was tired of where I was and knew I had to leave that environment and friends, I had to move somewhere else and start over. Besides, where I was had no good reputation at all and this other Polytechnic had a good reputation in my country Nigeria at the time. The standard there was quite high and I had heard that seeing my certificate with the name of the school I was moving from was going to be a bad sell already. I was afraid, I was uncertain, I was weak with worry. My mother and siblings had no idea of the kind of life I lived in school and the fear I was living in at this time. After I applied and wrote to my former school to send in my transcript, I had to wait. The wait was draining life out of me due to all the negative thoughts that bombarded my mind because of all the odds against me. Would they even consider me after seeing the school that issued my certificate? What if there was no room for me in my course of study? What if my grades did not meet their requirements? One day, I was alone at home, everyone had gone out but me and I decided to call my father for help, a father I had become estranged with even though He had been looking forward to a reconciliation, even though He had been calling me… It was getting dark and I didn’t bother turning on the light. You see, many people had told me about Him, how they know Him, trying to get me to agree for a meeting with him. I always turned it down. 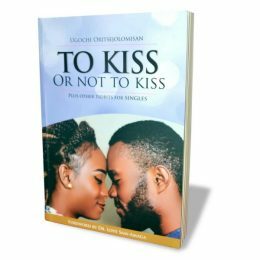 That day, I laid on my face on the couch in our sitting room as I tried to frame the words I would speak to Him, I cried a little as I started but stopped by my heavy sobs, I couldn’t continue. The sobs got heavier, subsided and I went quite. “Don’t fear, you will be called.” It was a quite voice, nothing spectacular but very penetrating. I jumped out of the couch in fear and trembling. I didn’t hear anyone come in. I was still all alone I realised as I looked around the dark room, no sound, no shadow, no body. I cried and cried and cried and sang in worship as I cried. I felt peace even though I wished I could hide away in shame, in shame of how I had treated This Father of mine who had done nothing but love me and want me. From that day on, my life changed; or to put it more correctly, my heart changed. My desires changed, my choices changed, my lifestyle changed, my friends changed, my past times changed. You see, my earthly father had died two years before and I felt like my whole life was going to be bleak. My father was the best person I had known and had loved me to the point where I was spoilt silly because whenever he was home, I thought I was invincible, no one dared scold or touch me, I was his baby. After his death I began looking for love in all the things, people and places love was not, while I ran away from The One who could really love me absolutely and unconditionally. So this was how I met The Love of my life, The one who loved me out of the sinking, stinking life I was in, The one who continues to lift me and hold me above the devil and the life he wishes for me. God, The Almighty Jehovah who created the universe and all that is in it. The One who sits in Heaven, His throne, and places His feet on earth as His footstool. The God who is the only true, only living and ever faithful God. The God whom I am so honoured and proud to call FATHER. He calls out to you even now, He wants you to know Him intimately, He wants to pour all of Him and His love in you. He wants to bless you and make you a blessing. He wants to walk with you in your sojourn here on earth and walk you into heaven for eternity. God is indeed a loving and caring Father. I will always worship and dwell in His divine Presence. This strung at my heart and took me back to the day I met my Father too. I want to much to live close to Him too. I am glad you can see and hear Him even in the midst of the severe testing. And because He is always with us, we will triumph. Many thanks for your encouragement here friend, have a super blessed day! I love you too Mom. And I praise God for what He has made out of my broken life. He indeed is a loving father. I remember when my dad was 46 and had been bed ridden for 8 months from Hepatitis.I was a little girl of eleven. One day I knelt down and cried to God asking him to heal my dad. I promised him that I would serve him my entire life. He healed my dad and gave him 30 more years. When my dad passed on and I was grieving, God took me back and reminded me that 30 years had passed. He is a gracious and everloving father and deserves all our worship. Yes He is! And He does deserve all our worship!